As a parent, you may find yourself answering your kids’ questions about Santa Claus. Some questions are tough, and unpreparedness will not be very good for you. We have compiled quick answers to the common questions asked by kids about Santa Claus. 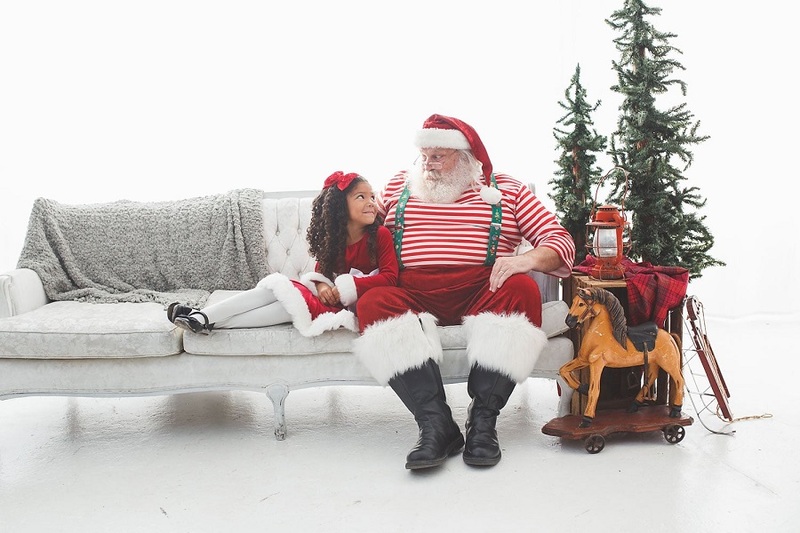 Below are your keys to the toughest questions by kids about Santa. Can Santa Bring Back The Dead? Losing a close family member devastates even the children. In the incidence that you lose a family member, your children might ask you to sought Santa to bring back the lost one. You can effectively answer the question by saying for example that Santa is magical indeed, but there are some limits to his powers. Alternatively, you can find a way of unwinding the mind of your child to accept the loss of the family member as irreversible. Is The Santa At The Mall The Real Santa? The world is crawling with more people playing the role of Santa. Some position themselves in public places like the mall, around the street corner and even the parks. A smart kid will notice this trend and may ask you about the true identity of Santa. The best answer to this question is; the real Santa is probably in the North Pole making a list he shall use for his visits and double-checking it. In the meantime, the Santa at the mall is Santa’s helper who also reports back to the real Santa. This will explain the reason why your kid is always coming across a different Santa. How Come Santa Never Gets A Tummy Ache From Eating Too Many Cookies And Milk? You are always advised to keep your children away from too many cookies for the sake of their health. 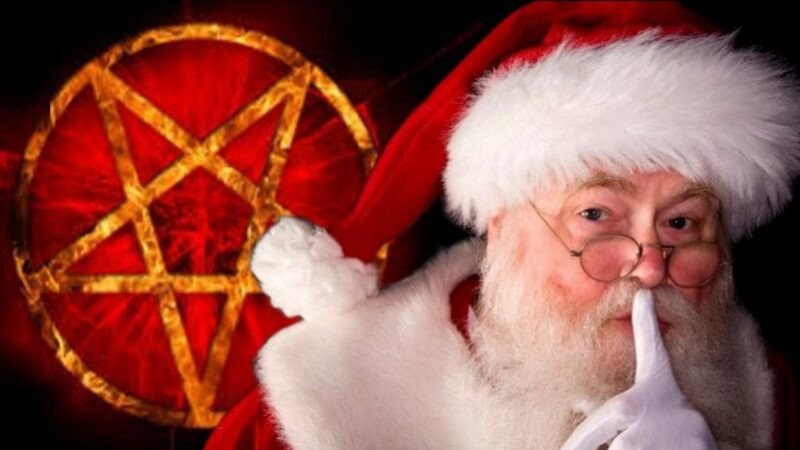 The Santa you meet in the mall tomorrow may turn out to eat too many cookies, milk and other junk food offered to him by the parents and the children too. The best answer to the question is telling the kid that Santa has a huge belly housing different chambers. One chamber digests all the cookies and milk keeping Santa safe. Is Santa’s Beard a Real One? It is quite apparent that most guys playing Santa are donning fake beards. Children below the age of ten mostly may have some challenges differentiating between the real and fake beards. When your child asks about Santa’s beard, you say the beard is a real one. The children should, however, know that they are not allowed to tug at Santa’s beard. This will save the Santa you meet the embarrassment having his beard pulled off. This will also save you some unnecessary drama. Why Are Some My Friends Not Believing In Santa? Kids start developing different ideologies from the initial stages. At very young ages, some kids do not believe in the existence of Santa. This may not click well with your child if he believes in Santa personally. To help balance the situation, tell your kid that a special elf, Mofelzip visited the non-believing friend. How Does Santa Get To Leave Us Presents Since We Have No Chimney? The mythological tales depict Santa delivering presents coming in via the chimney. Most houses do not have not the chimney in their architectural designs for they are getting outdated. Santa is, however, possesses the power to manipulate the size of the chimney to pass through. The powers used to manipulate the size of the chimney are not yet extinct. Santa is, therefore, able to manipulate the size of the windows to deliver the presents. Use this as one of your keys to the toughest questions by kids about Santa. Where are Santa’s sleigh and reindeer? When kids know that they are going to meet Santa shortly, they may grow so much enthusiasm. The adventurous kids may want to ride on the sleigh alongside Santa while being pulled along by the reindeer. You can quiet down this newly developed enthusiasm very quickly. Let your child understand Santa does not intend on having his reindeers fatigued as he moves from door to door. Come up with an explanation of where Santa could have left his sleigh and reindeers waiting for example at the airstrip nearby. Which Religion Does Santa Practice? Religion is a unique part of our daily lives that we cannot escape. Even the kids may start drawing boundaries based on the religious practices of the people around. If your family does not practice Christianity and your children may fear Santa neglecting them. You need to make them understand that Santa comes to every child in the world irrespective of their religious affiliations. With the above information, you are probably ready for most questions that your children may ask about Santa. You also note you can easily handle the questions your children might ask about Santa. All you need is a little bit of creativity and consulting from fellow parents to master more of your keys to the toughest questions by kids about Santa.